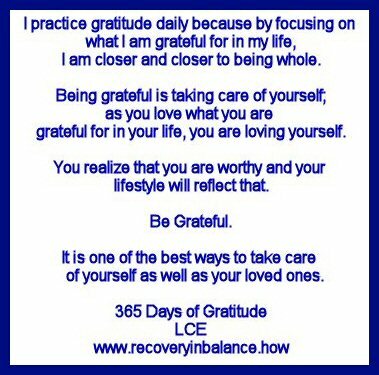 Today, Monday, September 11, 2017, I am grateful for two things. 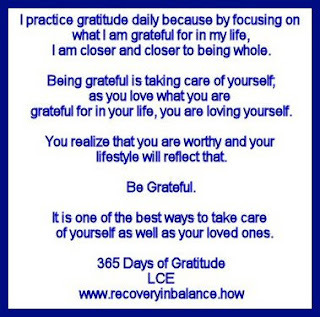 First, I am grateful for having met my insurance deductible so my psychotherapy sessions are covered 100%. Secondly, a good friend of mine who lives in Florida made it through the horrid Irma that blew through her town overnight.